One of the most reputable early childhood development providers in the U.S., The Goddard School provides year-round, high-quality childhood educational programs. 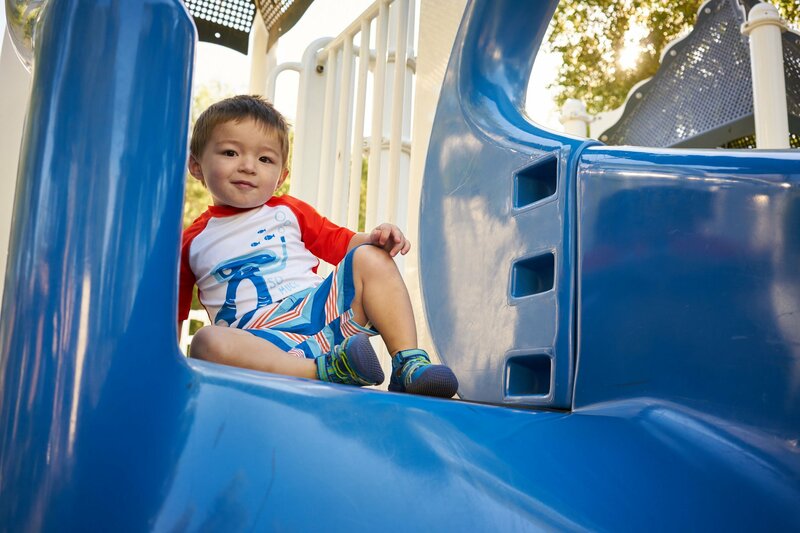 Located in the heart of Verrado, families with children aged six weeks to six years old benefit from the school’s program focused on building a strong, balanced foundation of emotional, social, cognitive, and physical skills for each child. A family-run venture, owners Nicole & Matt Bigham and Beth & Vince Valentino live in Verrado.